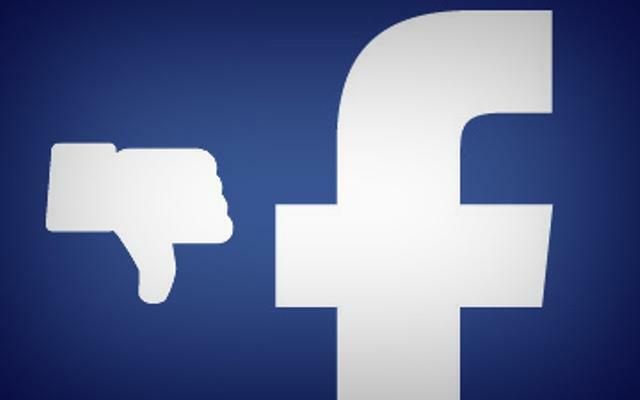 The cough method of CPR, the danger of the HPV vaccine, cancer-causing Nutella and the Zika virus conspiracy are just a few of the most popular health related posts on Facebook. They are also dangerous because they are highly inaccurate. According to Pew Research, 62% of U.S. adults get their news on social media. This led to “fake news” problems often cited during the last election cycle, but studies have recently confirmed that fake health news shared on Facebook is more frequently read than accurate stories from reliable sources. 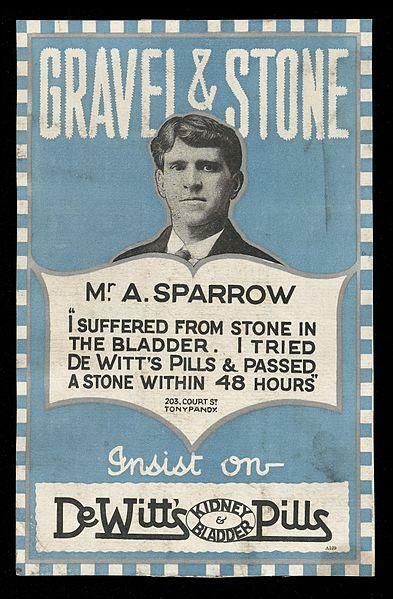 If you have ever had one, you know that kidney stones are just the worst. Your back aches, peeing hurts, and you might feel nauseous. Actually, about 1 in 10 people will get a kidney stone in their lifetime, according to the National Kidney Foundation. What is a kidney stone and how can we avoid becoming one of the people who get them? 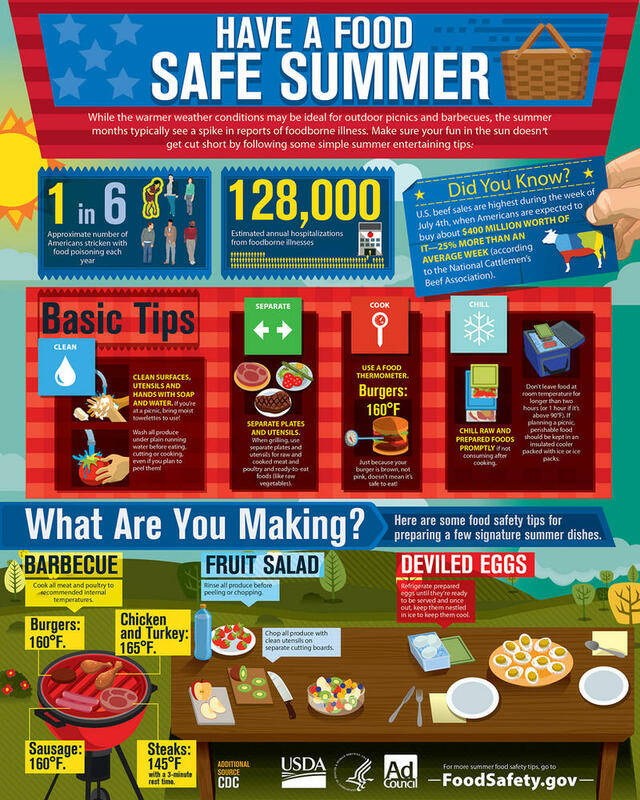 Did you know that the term “dog days of summer” actually has nothing to do with canines? Jon Katz, author of Dog Days says it actually goes back to the Romans belief that Sirius, the brightest star in the “big dog” constellation rose with the sun to create great days of heat. However, dogs may know how to better deal with hot days than humans do...they find shade and lay down, while we just go about our busy lives. Do you know how to tell when you are too darn hot? 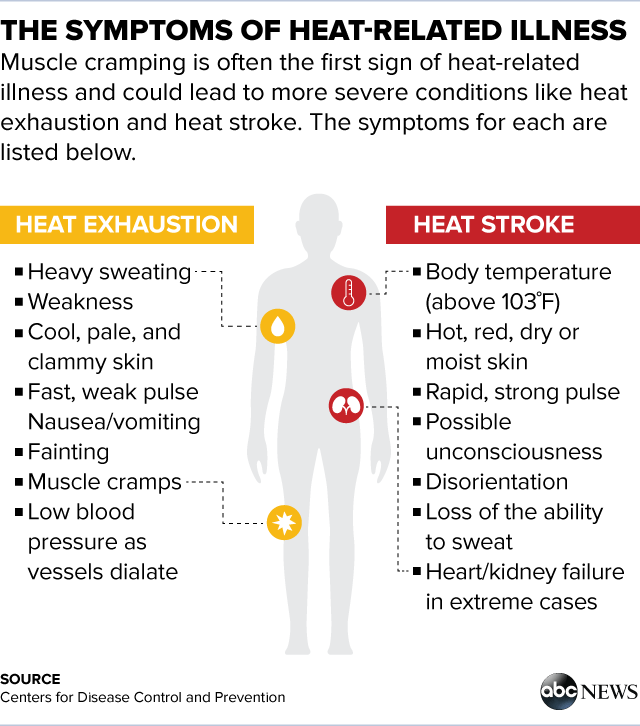 Johns Hopkins School of Medicine describes three levels of heat related illness. 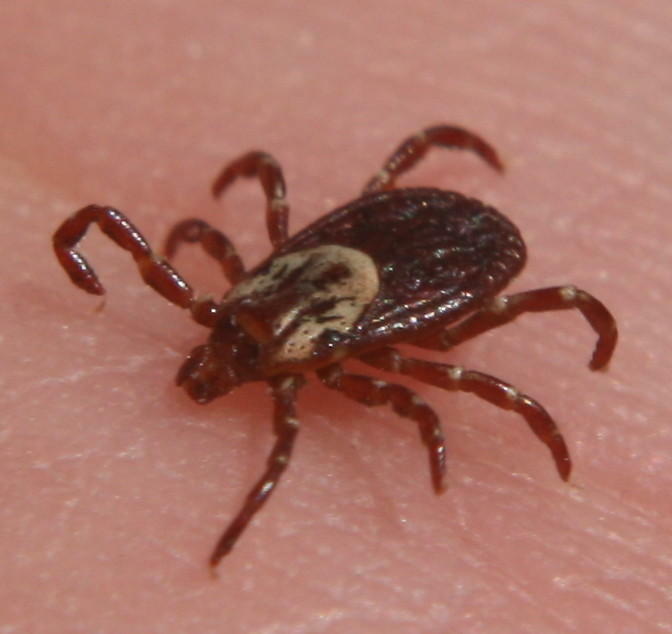 When people think of ticks, the next thing they usually think of is Lyme Disease. But did you know ticks are responsible for over fifteen different human diseases in the United States? According to the Centers for Disease Control and Prevention, ticks spread the pathogens that cause disease through the feeding process, when small amounts of their saliva enter their host.